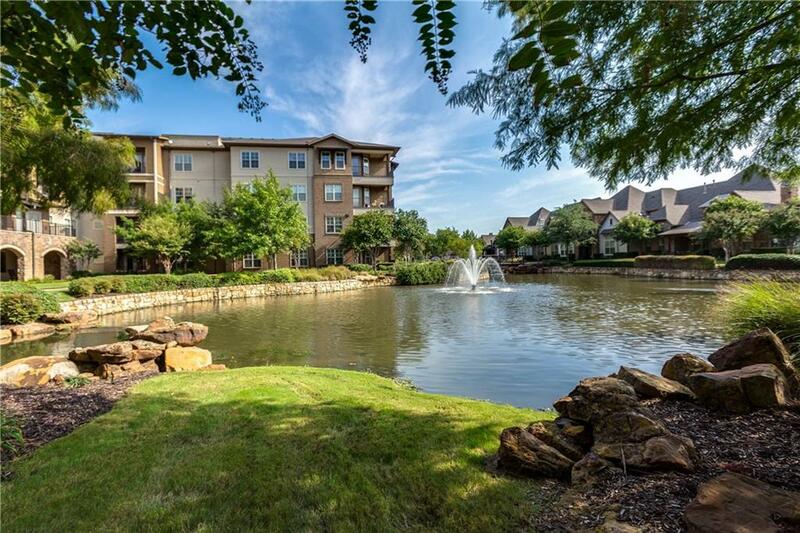 BEAUTIFUL age restricted community in Southlake!! If you are seeking a truly lock and leave lifestyle, look no further. This lovely, custom finished 1 bedroom 1.5 bathroom condo offers abundant natural light, stainless steel appliances and a color palette to suite every decorating style. Additionally, this community HOA is one you will be proud of. 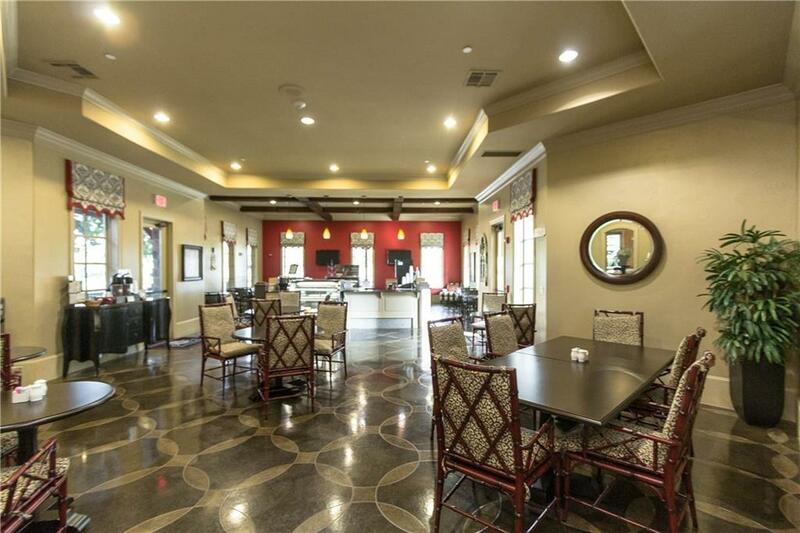 You will receive bi-weekly house cleaning, scheduled window cleaning, FIOS Extreme TV & internet, several meals in the luxurious dining hall, water, trash & sewer included, maintenance of the common areas and landscaping as well as a heated pool & hot tub, fitness center, game room, 2 restaurants, spirit lounge, shuttle service, walking trails & more. Call today! 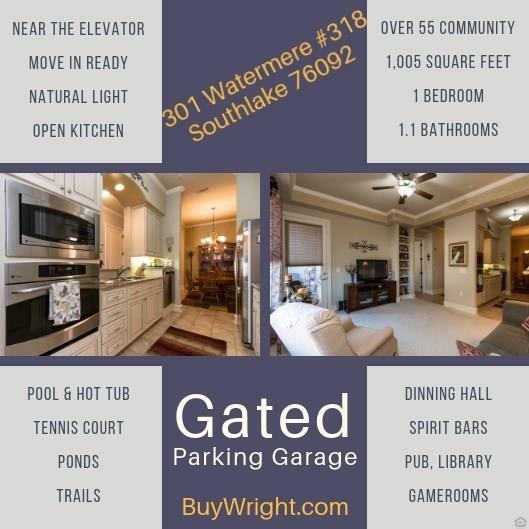 Offered by Amy Wright of Wright Group Real Estate.